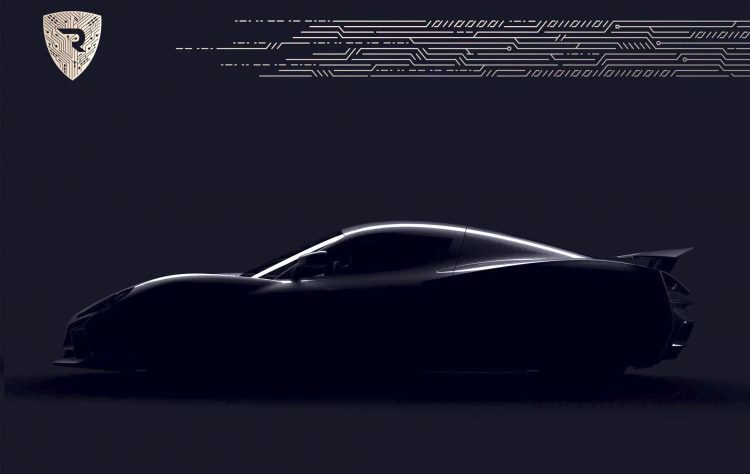 It looks like Rimac is planning a new electric supercar, following the launch of the insane Concept_One of several years ago. The company sent out this teaser image onto its Facebook page. 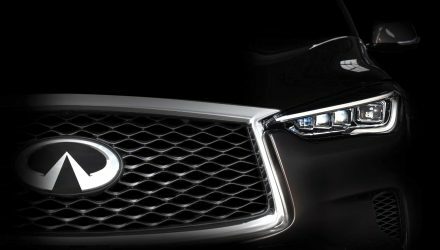 In typical teaser form, the image doesn’t show much except a dark silhouette of the side profile of the new model. We’ve turned up the exposure on the image so it shows a bit more of the outline. It does look like it’ll be a very low strung model, with a two-door body, long rear haunches, and a big wing at the back. Rimac calls the car a “hypercar”, suggesting it will offer extreme performance. 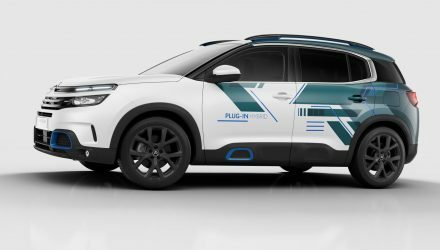 The last vehicle, and only vehicle, it made, the One, featured a 900kW electric powertrain system capable of propelling the car from 0-100km/h in about 2.5 seconds. 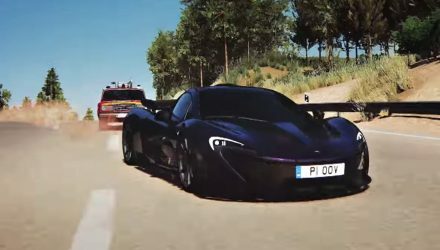 The company also says the new model will be “a true game changer”. Again, this suggests it will offer performance levels previously unheard of. Keep in mind Tesla recently revealed its new Roadster which is able to cover 0-60mph (97km/h) in just 1.9 seconds. This new model might better that. Rimac, founded in Croatia, was one of the first car companies to really get behind electric power, aside from perhaps, Tesla. It’s One supercar is still at the forefront of road car performance by today’s standards even though it was conceived back in 2011. We’ll have to wait until the full reveal for more information. 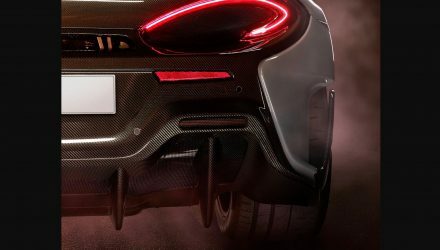 It will take place at the 2018 Geneva motor show in March.